Sony introduces the HDC-1700 HD, a cost-effective yet sophisticated camera system offering a range of possibilities. From Sony’s advanced 2/3-inch CCD image sensors to the latest 16-bit analog-to-digital converter, the system provides remarkable picture quality. 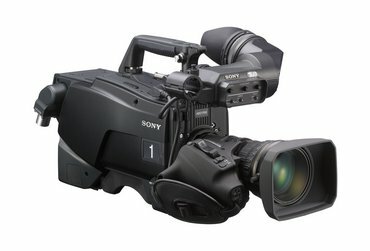 Sony’s HDC-2000 series accessories are compatible, including viewfinders, master set up units, remote control panels, and large lens adapters, delivering proven value, efficiency, and performance. Contact CTG today and learn how you can see clearly with the HDC-1700.